The magic that is Other Voices cast a spell over Ballina in September last year, the first time it had moved from Dingle Co Kerry to another town. Many performances took place in the atmospheric St Michael's Church, which was built in 1793, including this one from Villagers, performing Trick of the Light. 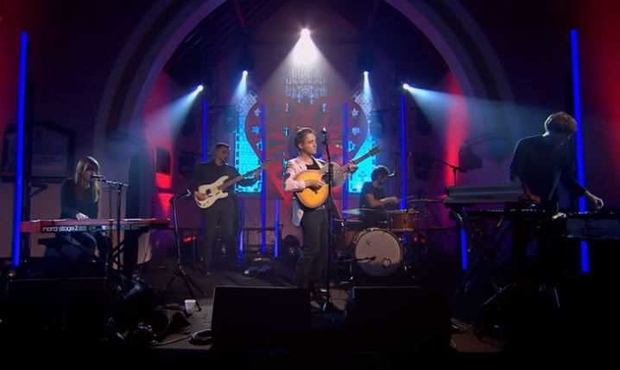 The venue also hosted names including Mick Flannery, Tamino, and Little Green Cars among others and the recorded show, Other Voices Ballina will air on RTE 2 tonight at 11.30pm.